New gluten-friendly crust with ancient grains. Each gluten-friendly pizza comes with six slices. What makes us a Pizza Family? Our best ingredients are our people. Like on our pizza, they combine in unique ways to deliver a world-class product. 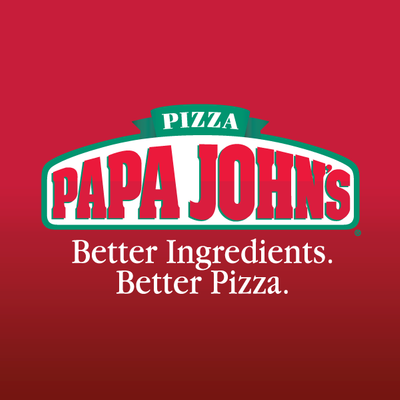 We believe that having a Papa John’s family that fully reflects and embraces the global nature of our brand is the right way to do business and allows us to better serve ALL customers. We are committed to maintaining a diverse and inclusive culture where team members from all backgrounds and experiences are the best they can be. See what separates a pizza family from a pizza company. Following the devastation of Hurricane Matthew in 2016, Eric Olsen of Omaha, Nebraska was not able to reach his grandmother, who lives in Palm Coast, Florida. After attempting to call emergency personnel to check on her, Eric decided to call the local Palm Coast, Florida Papa John's to deliver his grandmother a pizza with special instructions to have her call him. Team member Lance Tyler, answered the call and not only delivered the Papa John's pizza but connected a grandmother with her grandson—because being a pizza family is more than making quality pizza, it's about bringing people together. We're more than just a pizza company, we're a pizza family.